different channels to different apps, etc. This should make MIDI and audio routing easier than ever. 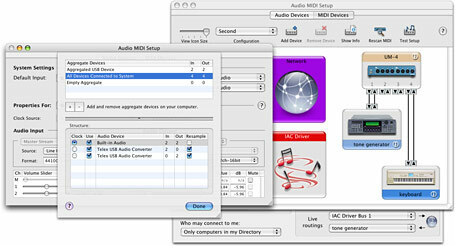 10.1.x, when 10.2 and 10.3 each offered major improvements for Mac musicians. box. So get ready for a rainy day in June to put a Tiger in your tank.